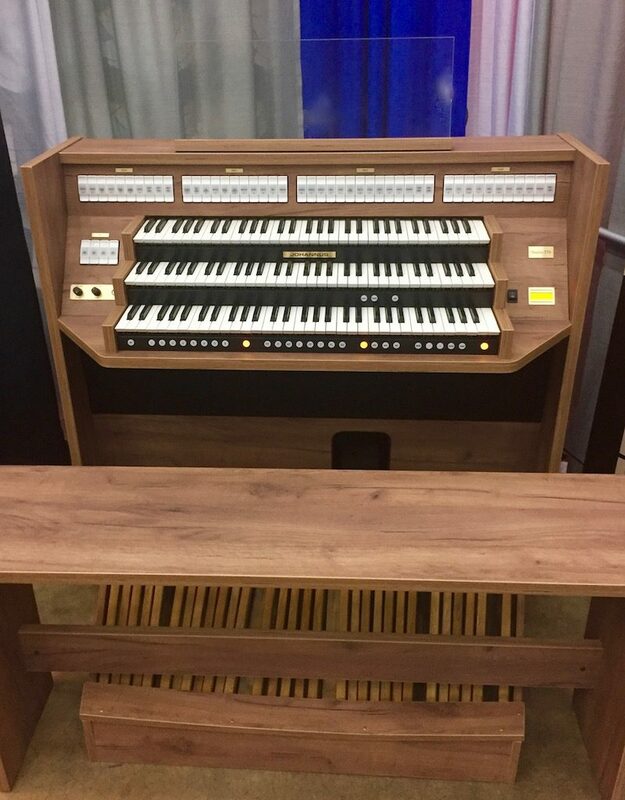 Fratelli Ruffatti custom builds instruments with traditional mechanical action or with the most efficient and advanced electric systems. 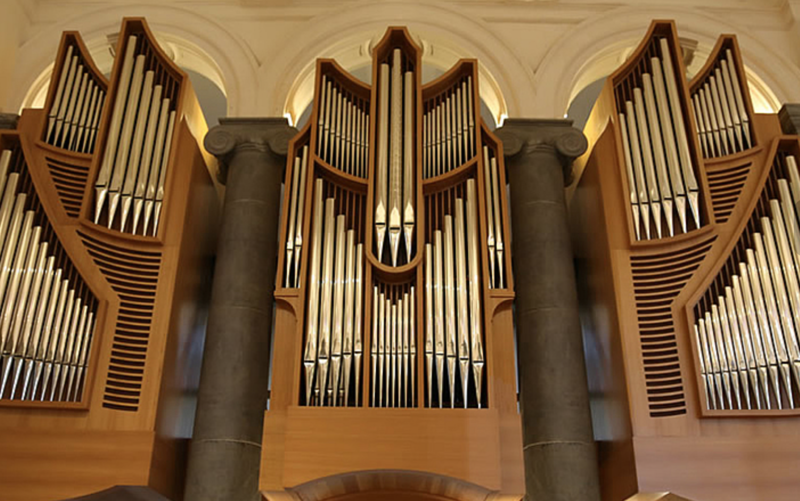 In a world where an organbuilder can simply buy organ parts from a catalogue and assemble them, we at Fratelli Ruffatti manufacture every component possible in our workshop, from the windchests to the flue and reed pipes, down to the smallest details. This is the best way to achieve a truly efficient quality control and the utmost customization of each instrument. 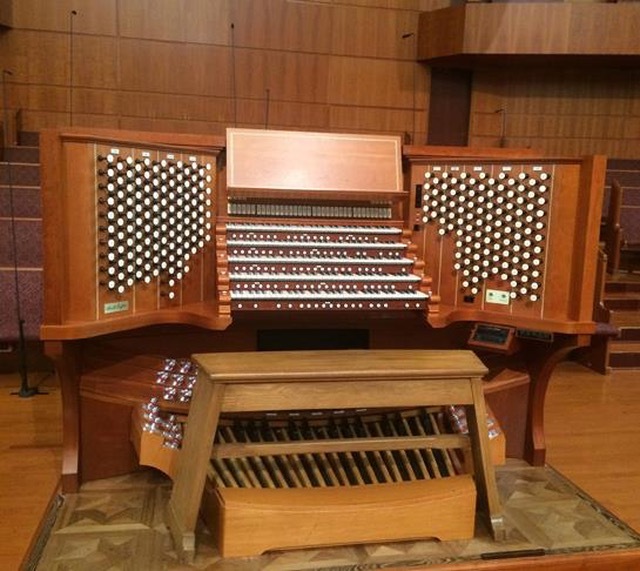 Each Fratelli Ruffatti organ is a unique and fascinating creation. 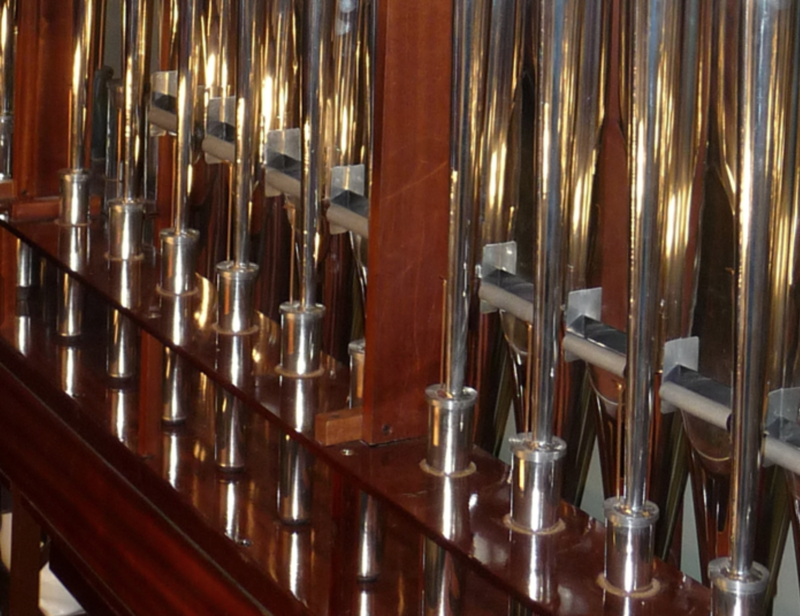 We design and build versatile instruments, combining the sounds that made Italian organbuilding famous with a wide range of sounds from other organ traditions from around the world. This allows us to offer a wider tonal horizon, which enriches musical performance and stimulates creativity. 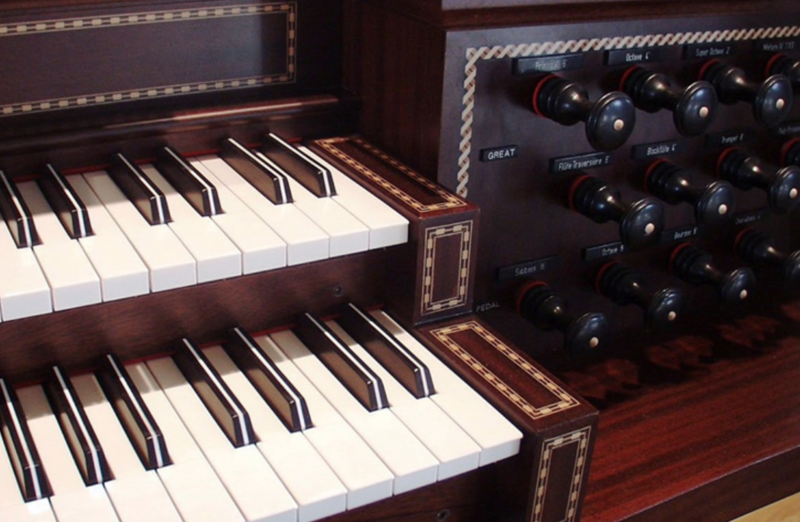 This way, each Fratelli Ruffatti organ becomes a unique and fascinating creation. The specification for this Five Manual Frattelli Ruffatti can be found here. 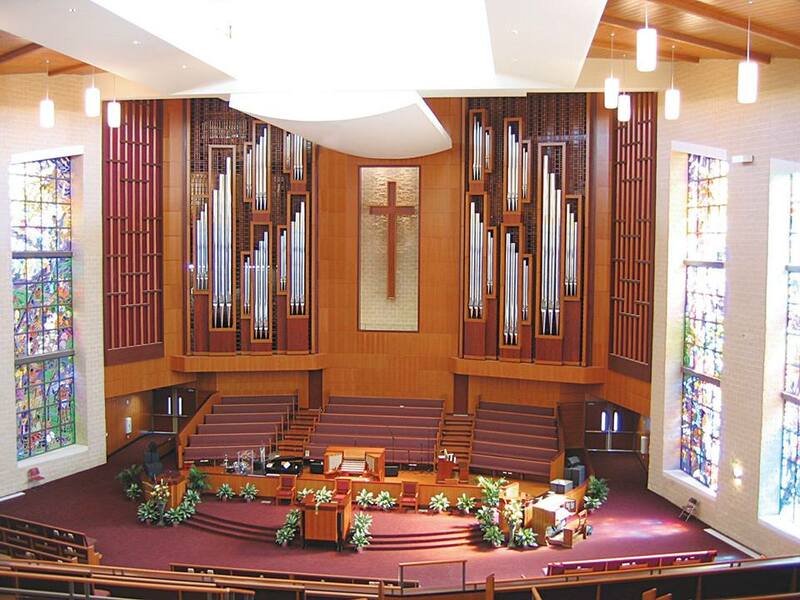 For more information, contact Al Murrell, Vice President, R. A. Daffer Church Organs, Inc.